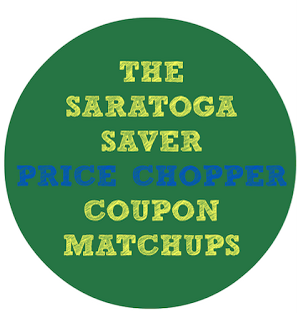 Price Chopper has stopped accepting competitor coupon as off April 22, 2018. Market 32 Italian Pork Sausage Links - $1.99 lb. Red Seedless Grapes - $1.99 lb. + saving star Save 75¢ when you buy any ONE (1) Turkey Hill® All Natural Ice Cream (48 oz. )..Expires 8/26/2018.Save $0.75.